A blackcurrant-extract supplement can burn as much fat as four weeks of regular exercise, new research suggests. When taken twice a day for just one week, the vitamin increases fat burning by an average of 27%, with one study participant achieving a rise of 55%. 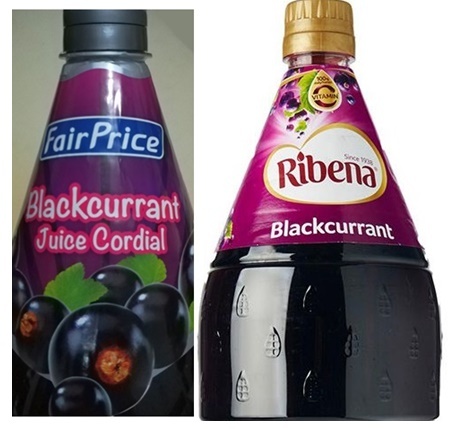 Known as CurraNZ, the supplement is made from New Zealand blackcurrants and costs £21.75 for a pack of 30. The berries contain nutrients, called polyphenols, which are thought to encourage fat burning during exercise by increasing blood flow, according to the researchers. Note: Blackcurrant syrup by Fairprice and Ribena may help in weight-loss since they are made from the juice of blackcurrant and not concentrate.